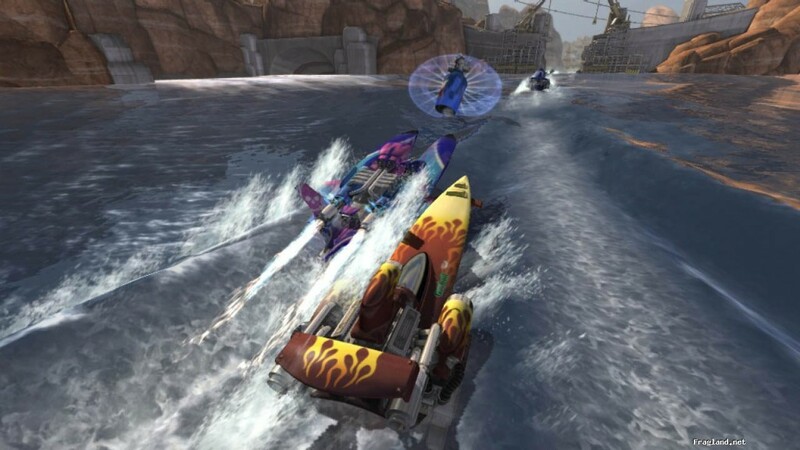 Hydro Thunder: Hurricane was developed by Vector Unit and published by Microsoft. The full game retails for 1200 Microsoft Points. The Tempest DLC pack retails for 400 Microsoft points. A copy of the DLC was provided to us for review purposes. 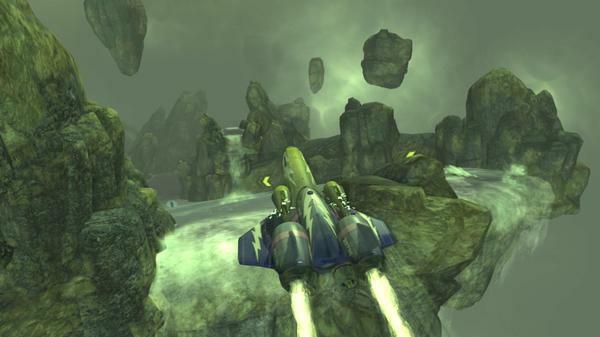 Back in August, we reviewed Hydro Thunder: Hurricane for XBLA and gave it a Try rating. This wasn’t to say the game suffered from significant flaws, but we questioned if the game could hold attention long enough to match its $15 value for the majority of players. Clearly it could, as two months later, the game’s online community is still thriving and Vector Unit has released their first piece of DLC. 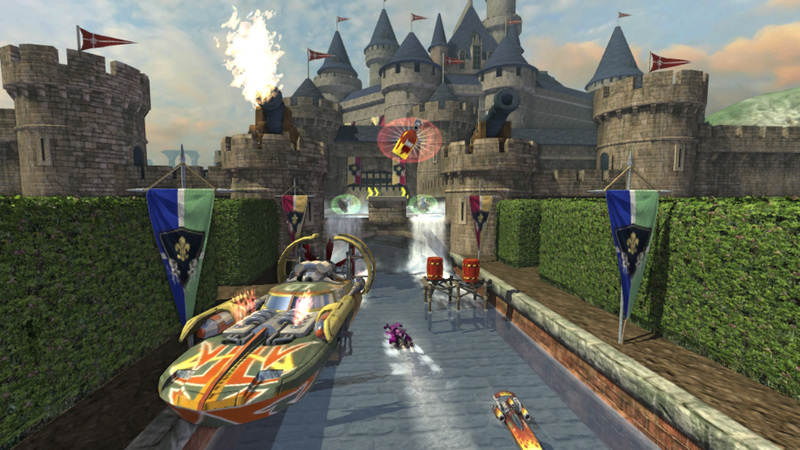 The Tempest Pack for Hydro Thunder: Hurricane contains three brand new original maps (Atlantis, Castle Von Boom and Bermuda), two new, original Boats (the super agile Whiplash and the slip-slidery Psyclone), one new skin for every boat in the game, six X-Boats (upgraded to expert versions of current boats) and of course 50 additional Gamerscore. Hydro Thunder Hurricane is out today. Damn the torpedoes, indeed.